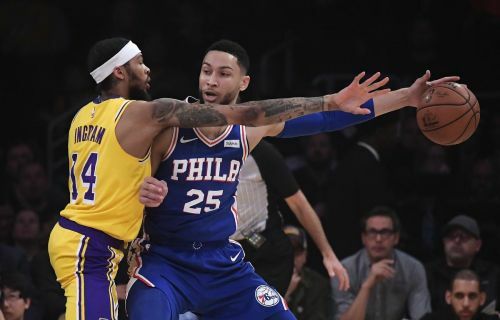 The Philadelphia 76ers star wanted to get some tips from the Los Angeles Lakers' Hall-of-Famer. 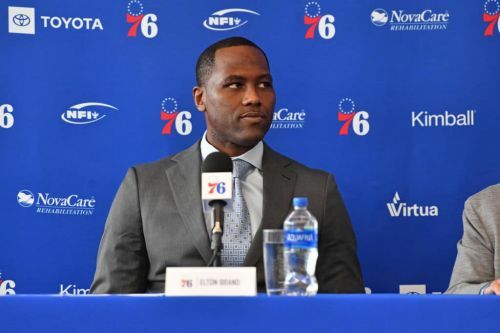 Sixers general manager Elton Brand shot down the idea of Ben Simmons picking the brain of Lakers president of basketball operations Magic Johnson . 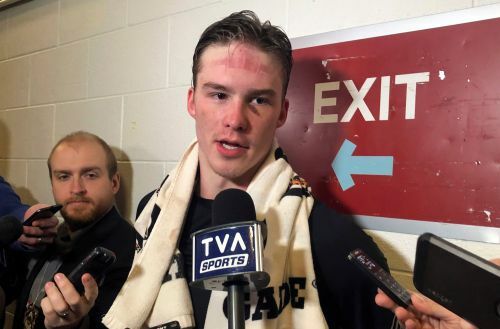 Brand says Johnson was a on a list of Hall of Famers the second-year star wants to chat with this summer. 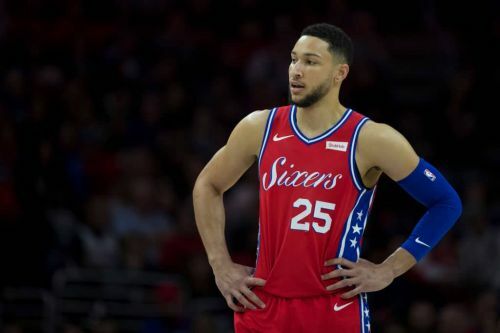 Sixers GM Elton Brand reportedly called Magic Johnson to apologize for insinuating that the Los Angeles Lakers had sought permission for Ben Simmons to speak with the Hall of Famer. 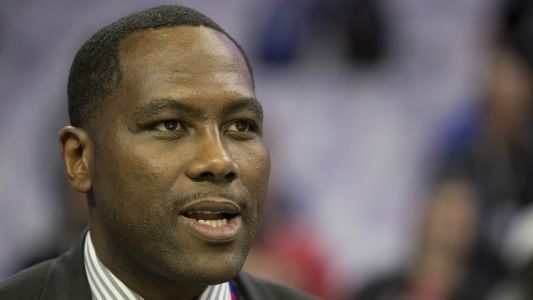 Brand told a radio station that “said no” to the Lakers' overtures.